Michelin Bib Mousse or Tubliss?? guys, my bro and i want to set up our bikes for A4dE and we have Tubliss but should we use Michelin Bib Mousse instead?? Re: Michelin Bib Mousse or Tubliss?? mousse is great for traction, even with a worn tire, but its life expectancy seems to be short. I would say, after a hard season of riding that it would be shot. also putting in the tire blockstop is going to be a pain. Water also gets in the tire creating more weight. Haven't tried the tubliss system, any comments on it? I have been using the tubliss system for 4years with all my off road bikes. The tires bump reaction and traction work better with the tubliss system. Follow the instruction carefully and they are easy to mount. 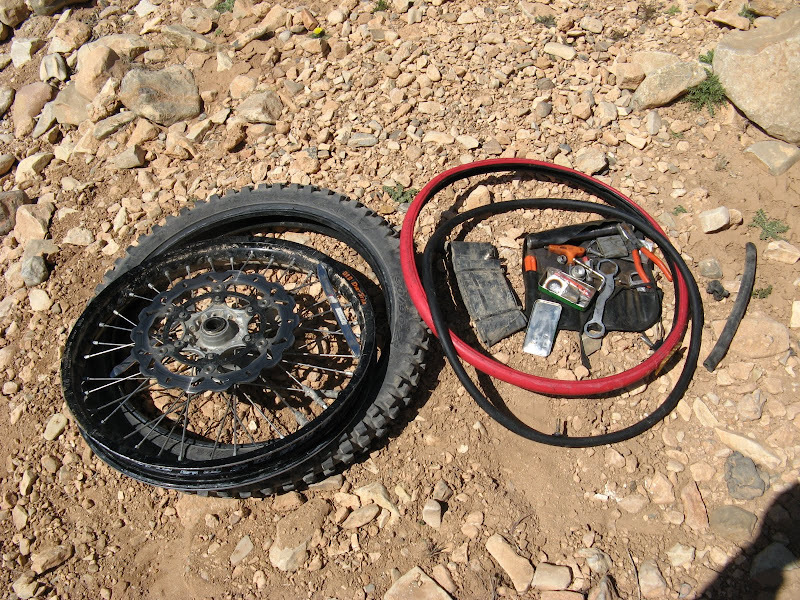 Check your air pressure before ever ride as you should always do. As you can tell I'm sold on the Nuetech tubliss system. It's great to see people like Jeff improving are sport! 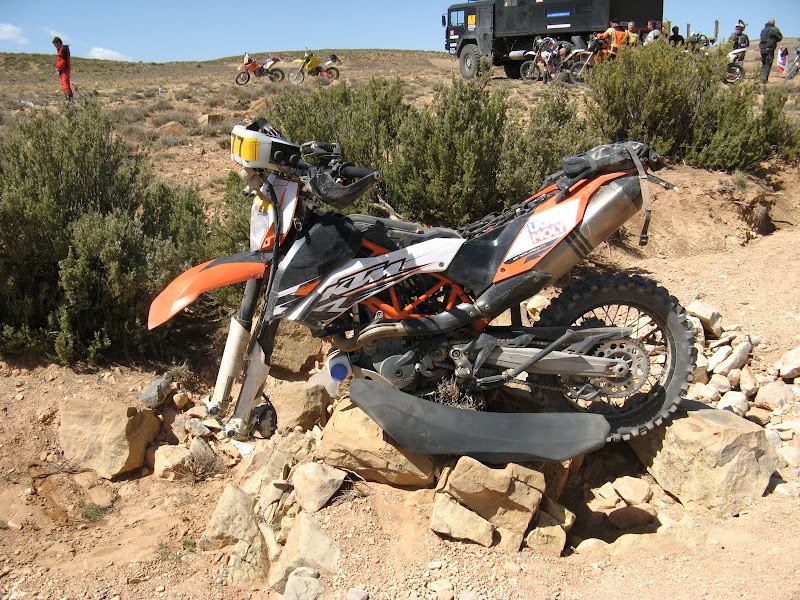 I do not know what A4dE means but I tried tubliss for a rally in Maroc after testing it for a season in Holland. At home it worked very good, very low pressure on the sandy roads. But the second day in the rally (rocky pistes) the front developed a leak. A friend of mine had the same problem with his front tire on the same day. Day 3 started for me with a flat rear tire. So no more tubliss for me.